You’ve said yes and are in the midst of planning your big day. From the dress to the DJ, the venue and the entertainment, there are a lot of choices that need to be made. But before you get bogged down in the detail, make sure that you don’t neglect the process of choosing your wedding photographer. While of course you want your day to go off without a hitch, and planning is required, you also want to have great photographs of the day to be able to relive all the wonderful moments of the day. Choosing a photographer needn’t be a complicated process. But it should and will take time to find someone you feel comfortable trusting to capture what should be one of the most important day’s of your life. First things first, choose your photography style. If you don’t know what that means, that’s ok. There are a lot of different types of photographers out there so we will just focus on the main categories that will be relevant to you – reportage, creative, traditional. 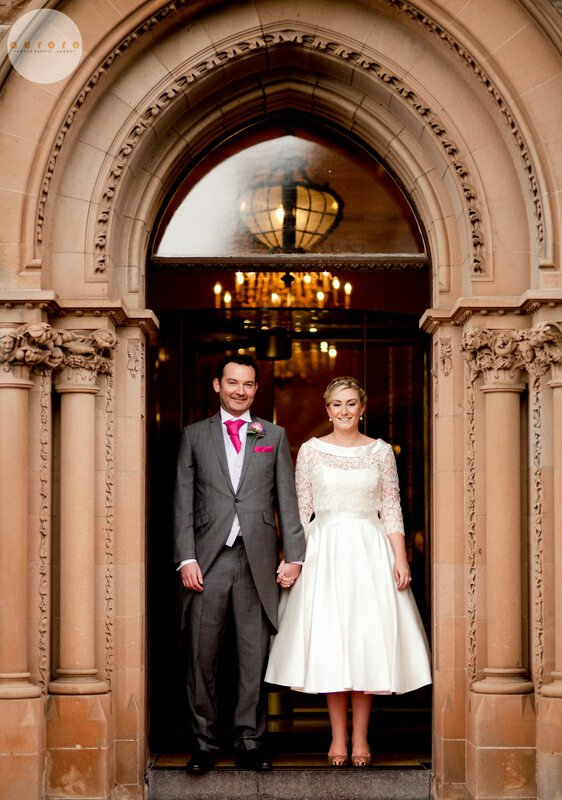 Documentary or reportage photographers work to capture your wedding in ‘real life’ as it happens. They tend to capture the unseen and hidden emotions and moments rather than formal, posed images. Creatives tend to be more involved in the process and will work hard to create amazing portraits and imagery. They will direct you more to get the shots they want and will work with and manipulate the light and styling in your venue to create the dramatic images they want. And finally the traditional is what most of us will think of when we say wedding photos. These tend to be much more posed and formal with a lot of group shots, posed portraits and traditional set ups. Take the time to figure out what style suits you as a couple and this should help narrow down your choices. Once you’ve narrowed down what style you want, it is about finding the right person. Because at the end of the day the photographer is the person, other than your other half, who you will spend most of the day with. So you need to find someone who you can get on with and who won’t irritate you or your guests. In an ideal world you should try and get to know your photographer in advance. While it might not suit everyone, an engagement shoot is a great way to get comfortable in front of the camera and get to know how your photographer works and if you click. Now you’ve narrowed down your list of potential photographers you need to delve into their portfolio. You’ve seen that they can take some great shots but what you want is to view an whole wedding album or two to ensure that it wasn’t just a one off great shot. 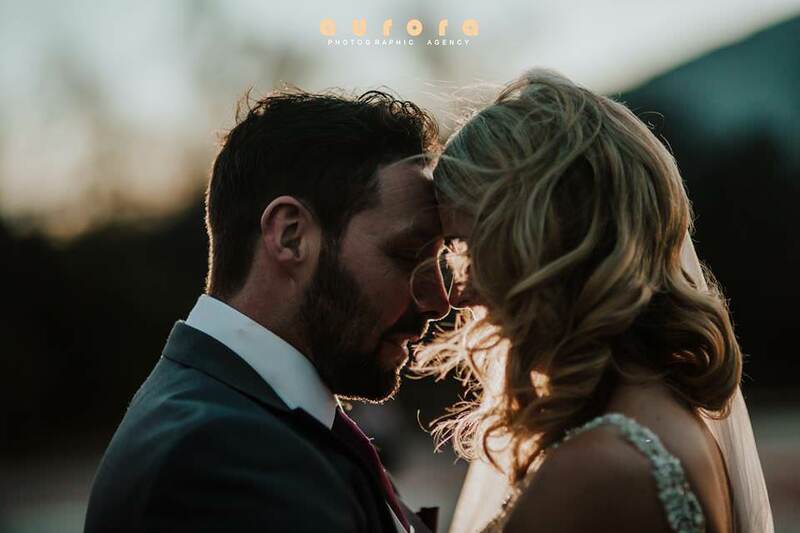 The art of good wedding photography is about creating a beautiful story that documents the day rather than getting a few stunning images – so make sure to request as many albums as they can give you to see. 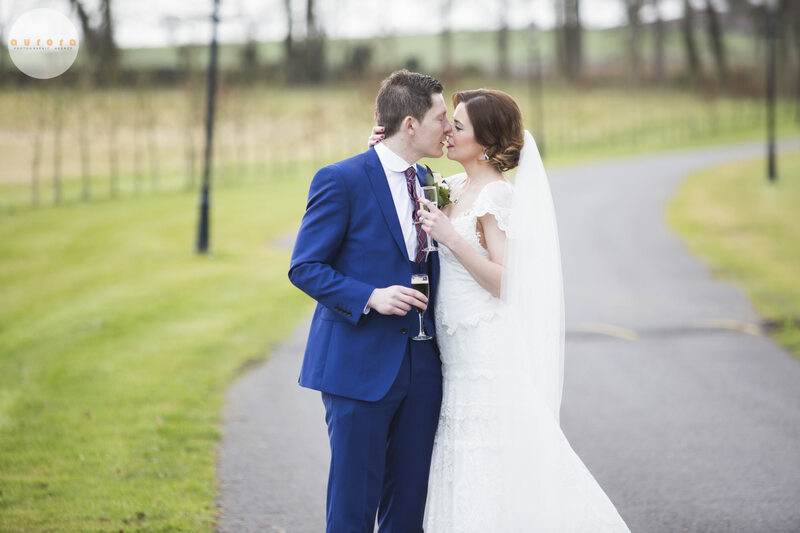 If you like what you see then its time for more questions, in order to fully understand how they work and if you can rely on them for your big day. Check to make sure they have back-up equipment in case something goes wrong and the big question – do they have a contingency plan in place if they get ill or can’t make it to your ceremony. If the answers you get don’t fill you with confidence then walk away and try to find someone you can trust to be there and capture your day. No one likes to talk about money. But with the photos being the lasting memories of your day you don’t want to end up upset and disappointed because you chose a cheap photographer who didn’t really know what they were doing. 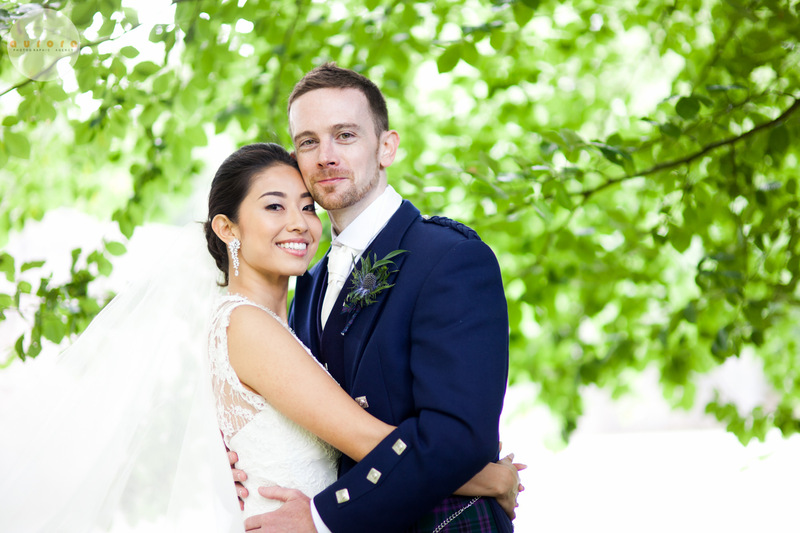 A professional photographer has invested in the best kit and will put in the time and effort to make sure your wedding photos are exactly what you have asked for. It isn’t just about the day itself, it also includes hours of post-processing and editing to make your photos look incredible. Set aside budget and you won’t regret cutting back on other items to make sure you have lasting memories of your big day.